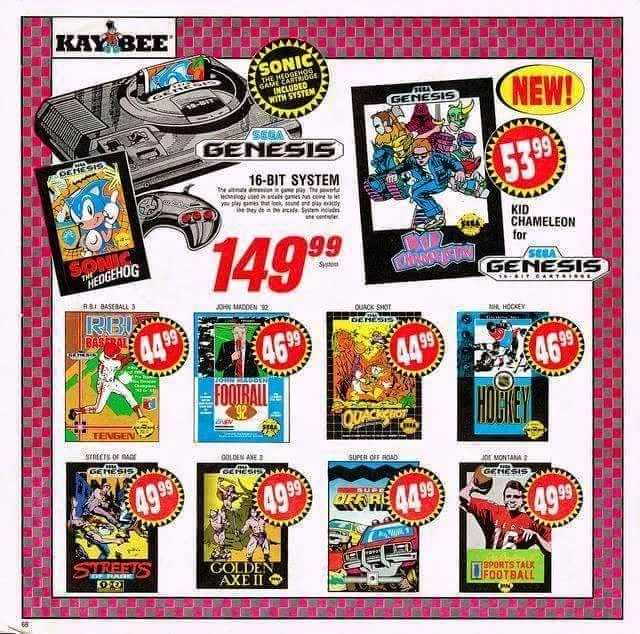 You know how you can get most Sega Genesis sports games for a buck apiece or less nowadays? Just look how expensive they were when they were first released. Adjusted for inflation, these games were around $80 each!